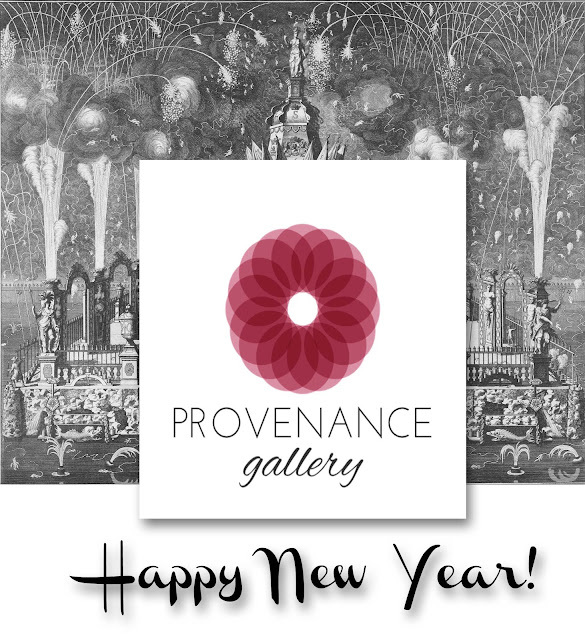 ART & PROVENANCE: Happy New Year! As 2015 comes to a close, I'd like to express a heartfelt Thank You to those of you who read and shared blog posts, to the artists who so graciously allowed me to feature them here on the blog and in the gallery, and to all of you who have stopped by Provenance Gallery this year! 2015 was a great year, and I'm looking forward to an exciting, art-filled 2016!